Business is booming at Clare Cosi's Village Blend, until her female customers start to die. Lieutenant Quinn is convinced that someone has an axe to grind, and, unfortunately, his prime suspect is the new man in Clare's life. Now Clare will risk her heart--and her life--to follow the killer's trail to the bitter end. Clare Cosi runs the Village Blend, a coffeeshop where she takes pride in the details. 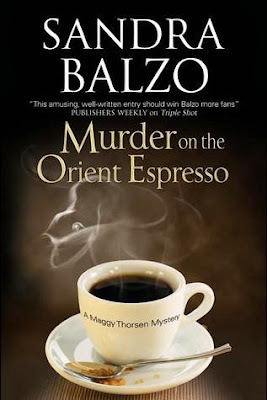 When Clare's customers start dying, and Detective Quinn starts suspecting the new man in her life, things take an uncomfortable turn as the barista has urgent need to solve this whodunnit. All while whipping up a perfectly crafted coffee, of course. 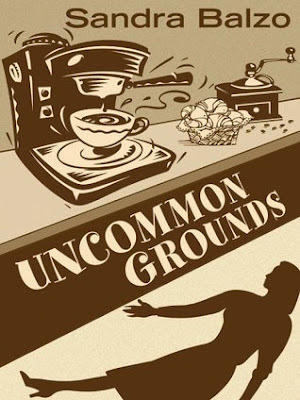 'Through the Grinder' was even more amusing than' Uncommon Grounds.' The humor works and comes across natural - most of it is through the unfortunate characters circumstances of having to share space with her ex-husband, the joys of parenting a young adult daughter, contending with a mother in law she loves (but who is determined to reunite her son and daughter-in-law again). 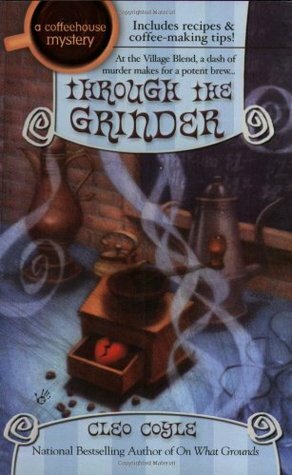 While the author goes into detail about proper coffee know-how and creative adventures between lattes and cappucinos, she doesn't overdo it as much as she did in the first book. 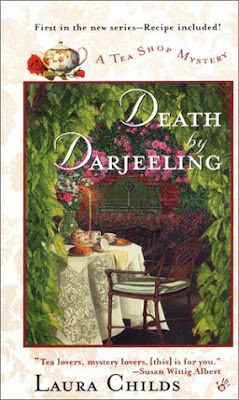 In other words, it comes across as an enjoyable mystery and not halfway technical manual. 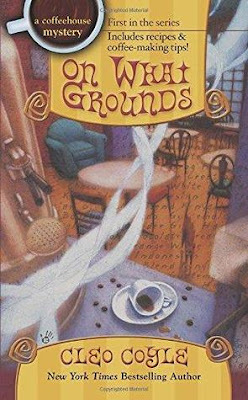 I love the author's quaint style, the characters are hilariously different BUT normal at the same time, the coffee environment shows fun barista mentality. 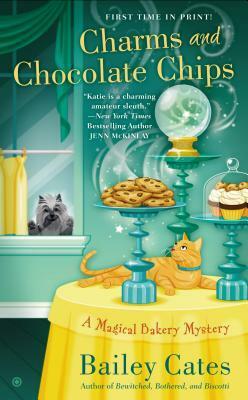 The mysteries are awesome too, clever leads and misleads. It's not impossible to solve but you'll have a fun time trying to. The surprise isn't the villain so much as it is the shocking sad slap in the ending. My God, how depressing. I had to take away a star for heartbreak alone. Mayday, Mayday, you have been warned!